I’m a flower child at heart. I love the natural colors sprinkled across the earth as spring blesses us with abundant art! I’ve combined earth tones with floral brights to bring the summer feel indoors this season. The best part? 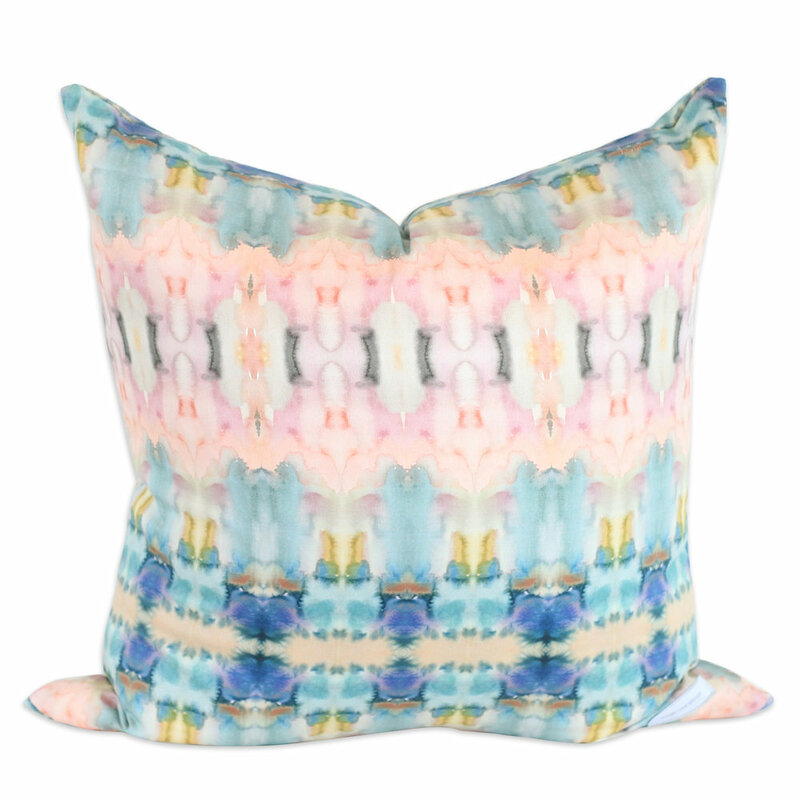 Our printed pillows are made in the USA (by hand!) and 100% organic. E N J O Y a touch of bohemian color. Previous Travel: 7 Modern Hotel Designs You Have to See!